Which team will score more runs in the power play? Thank you for the vote. Kindly provide your details so we can get in touch with you. “If killed in battle we enter heaven. 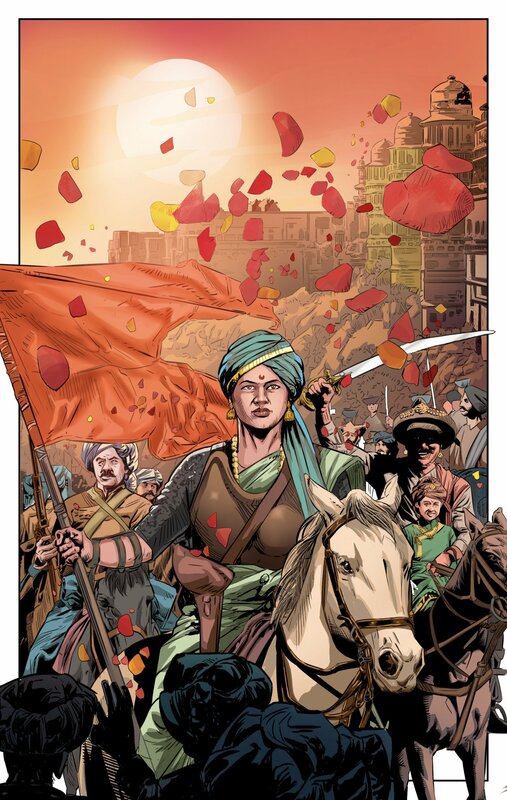 If victorious we rule the earth.” Campfire Graphic Novels – the pioneers of Graphic novels in India has launched the most awaited Graphic biography of Lakshmibai, the Rani of Jhansi. 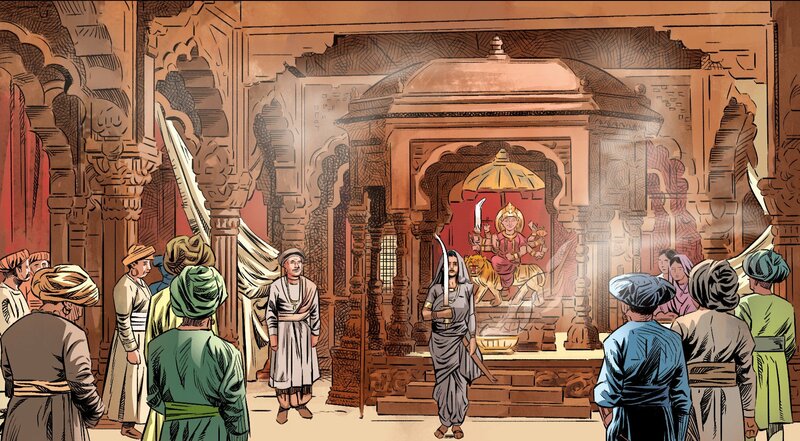 Campfire Graphic Novels – the pioneers of Graphic novels in India has launched the most awaited Graphic biography of Lakshmibai, the Rani of Jhansi. 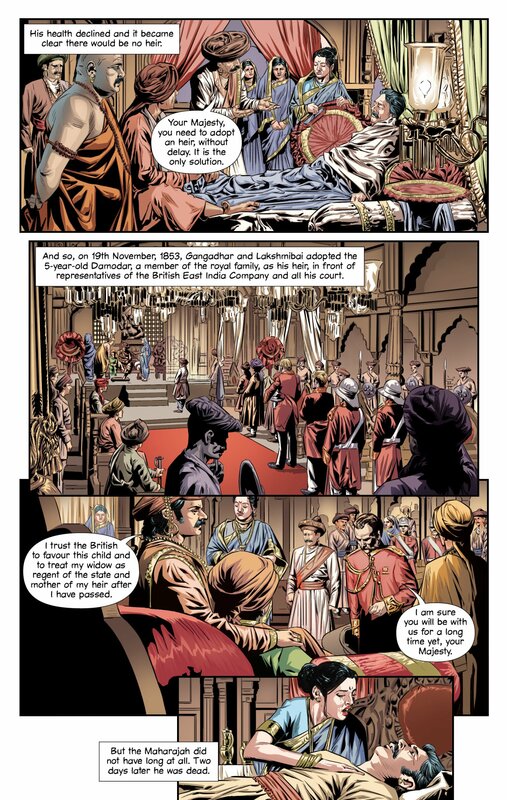 This graphic novel biography of Lakshmibai portrays this remarkable woman as she was, without resorting to mythical exaggeration, and depicts how she led her band of troops against the British forces in the backdrop of the Indian uprising of 1857. The 1857 uprising is considered by many to be India’s first war of independence. The role of Lakshmibai, the Rani of Jhansi, in that uprising has been an inspiration for future Indian freedom fighters and her name has passed into legend as that of a fearless woman who resisted the might of the colonial British forces. Unjustly deprived of her kingdom by the British, Lakshmibai, ruler of the princely state of Jhansi, mounted a brave resistance against the British while being unwillingly drawn into the sepoy uprising of 1857. Her leadership and bravery captured the hearts of many, friend and foe alike, and till this day, she lives on as a symbol of hope against tyranny in the hearts of countless Indians. Campfire Graphic Novels will publish its latest title in the Heroes series Lakshmibai: खूब लड़ी मर्दानी. This 112-page graphic novel biography of the Rani of Jhansi tells the inspiring story of one of India’s most famous warrior queens. Her bravery and sacrifice would sow the seeds of further rebellion that would eventually free India from the clutches of colonialism. Campfire hopes that this book will inspire readers to learn more about their nation’s history and the heroic deeds of those before us” said Ms. Girija Jhunjhunwala, Director, Campfire Graphic Novels. © 2018 Mumbai Live. All Rights Reserved.